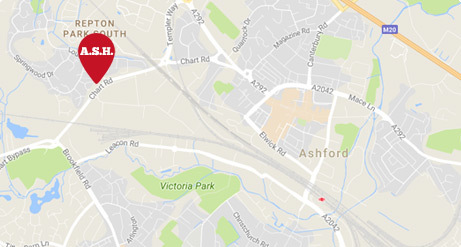 ASH Garage Services is a part of the hire company Ashford Self Hire which includes all types of vehicle servicing, body repairs, MOT & mechanical repairs. Lubrication service, plus change air filter, spark plugs & fuel filter, check retension alternator & PAS belts, check gearbox oil, axle oil, brakes,steering, suspension & emissions, clean engine & road test. All makes of cars or commercial. Cambelt & Clutch Specialists,Exhausts etc. Change oil and filter, check lights, levels, tyres & exhaust. Car and Van Body Repairs. Insurance and Private Work Undertaken. 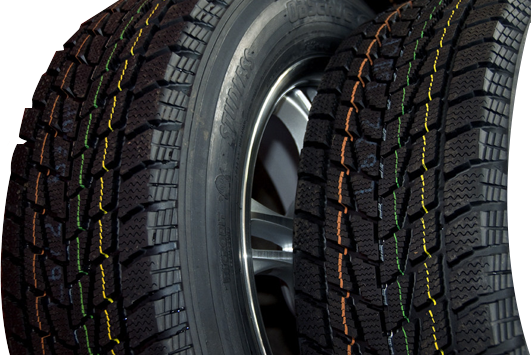 Ash can supply and fit a wide range of tyres for cars, vans and lorries, passing on the bulk discounts we get from the tyre manufacturers to provide substantial savings on retail prices. All makes and grades are available, from budget to high performance and we can supply tyres from all the major manufacturers, including Avon, Pirelli, Michelin, Firestone, Continental, etc. We also offer competitive wheel balancing, tracking and wheel alignment checks using the latest laser equipment. And of course all tyres are fitted FREE OF CHARGE! Contact John or Simon on: 01233 626407 with the size and preferred make of tyre for a quotation. Let A.S.H. Garage Services prepare and submit your vehicle for MOT. No charge for re-test! With fully equipped workshops, staffed by technicians with decades of motor trade experience, Ash are in a position to diagnose and repair virtually any mechanical problem that you may be experiencing with your car or van.